I’m currently going through a website redesign, nad a lot of my past sessions are currently not online, but there are enough still here to get the idea. I have two types of sessions to choose from, Custom and Mini sessions, detailed below. Most prefer my mini sessions, short and sweet (dads especially love that) and those can be on a date of your choosing if you gather 3 friends to join you with a booked session. Otherwise, watch for my announcements on Instagram/Facebook for future dates. I understand that some people would like a custom tailored session orchestrated just for them, while others just want “a few pictures” to remember this moment in time. For that reason, I have two options for you to choose from. NEW! The Best Friend photo shoot. Grab a group of friends, and everyone gets a steep discount! Click the link for details. Family, just kids, or high school seniors. My favorite portrait sessions are capturing family interaction and play at your own home or favorite family spot or taking a high school senior around town to celebrate adulthood. 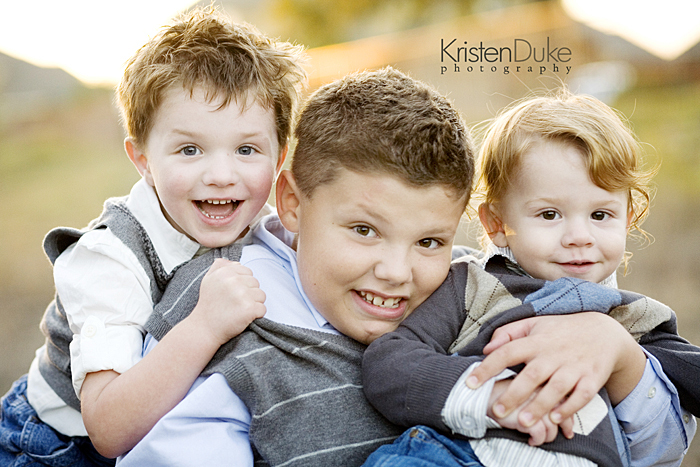 The Custom Portrait Session is a collaboration between my ideas and those that hold special meaning to you. Do you love to go get ice cream as a family? Love to make pancakes together on Saturday mornings? Have a favorite game you play in your yard? 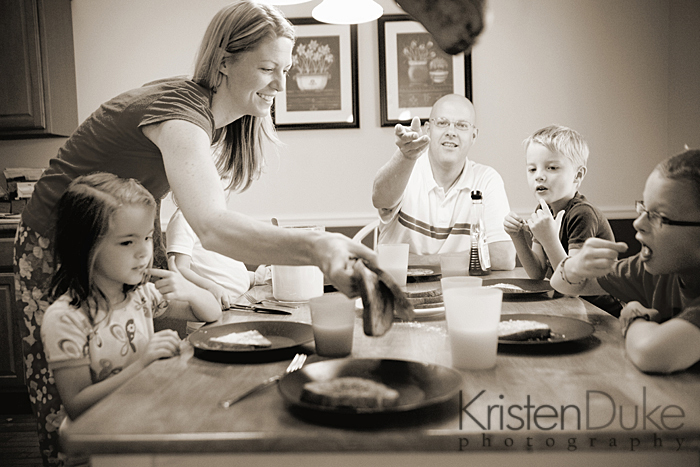 I am a “fly on the wall” capturing your family as they are, in a photo journalistic way, not posed. 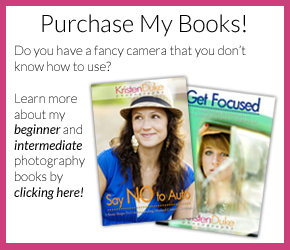 I want you to walk away from this session with a documentation of a slice of your life. I don’t want you to have a “hard time choosing” because I want you to have them all, so this package is all inclusive! For this purpose, I carefully select the best images from our session with a “storytelling album” in mind, and they are all available to you so you don’t have to choose. Images that paint a picture…the story of you. Sorry, no newborn sessions at this time. The deposit and session fee’s are non refundable, but transferable to another date, in the event of illness or inclement weather. 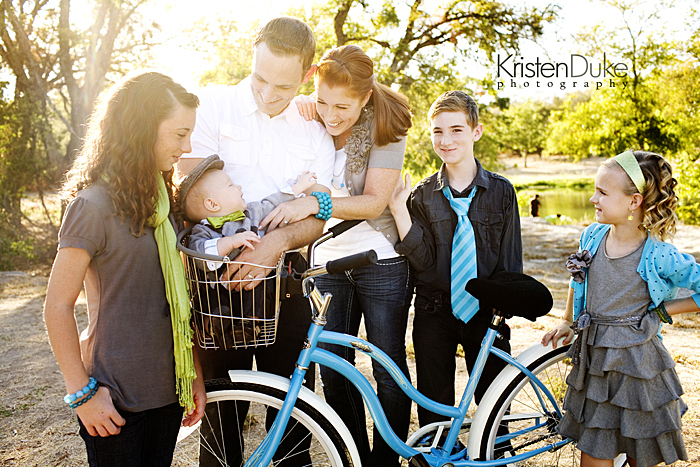 Contact Kristen via email or Instagram message to secure your custom portrait time slot, along with an idea of where you’d like your session to take place. To see more from this session, CLICK HERE. When most people think about hiring a professional photographer, they don’t consider their home as the backdrop they are looking for. But why not??? Beautiful portraits in the place you spend the most time as a family offers the most unique atmosphere. I would suggest this only if you love the decor in your home, and it is free of clutter. I often like to create activities such as hanging out on the couches, sitting around the piano, jumping on the trampoline, or even having a cookie making event in the kitchen. 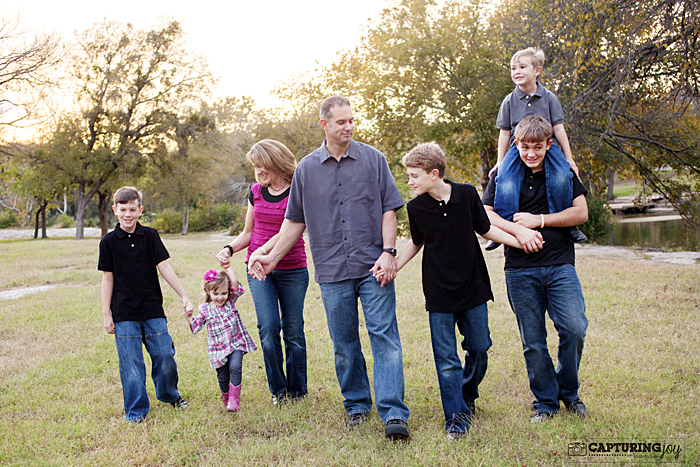 Possibilities are endless–what does your family love to do at home together? To see more from this session, CLICK HERE and HERE. 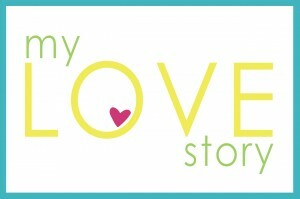 All inclusive mini session & images. 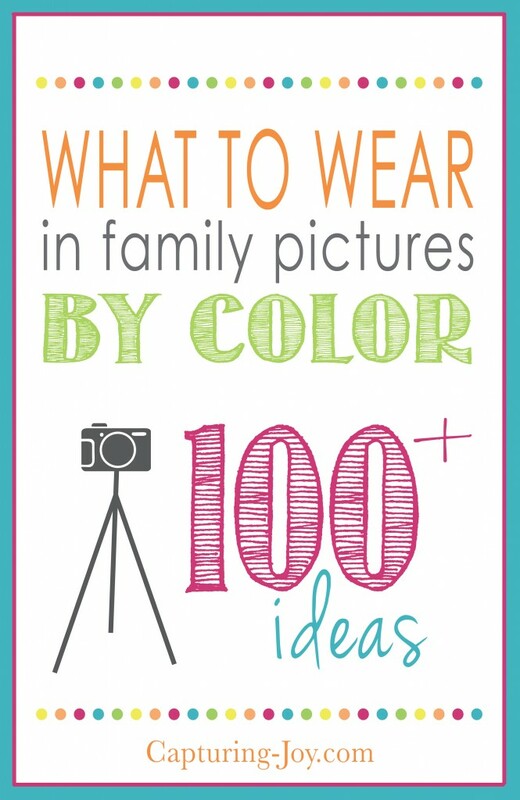 Best for posed family shots, maternity, & senior portraits (especially for boys). This 20 minute mini session will not happen every month. Watch for announcements on Instagram or inquire for the next one. I will select the date and location and will hold firm to the time slots. 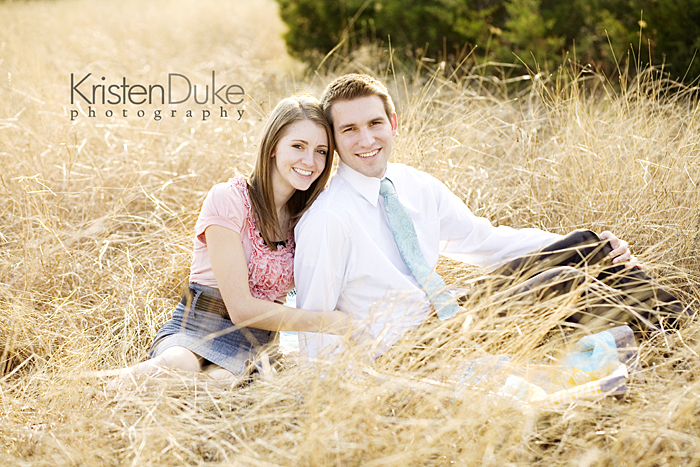 This shortened session doesn’t lack in beautiful moments captured, just in the variety, and are more posed in nature. Some people worry their kids won’t behave or that won’t be enough time, I PROMISE, it works out! I’ve been doing this time frame for years, and most people are very pleasantly surprised what can be captured in this time frame. For Petite Portrait Session samples, see here and here . With just enough time for 1 family pose and a few individual shots, or a handful of shots of just children/senior in high school. This includes all of the best images, minimum of 10, generally up to 40. 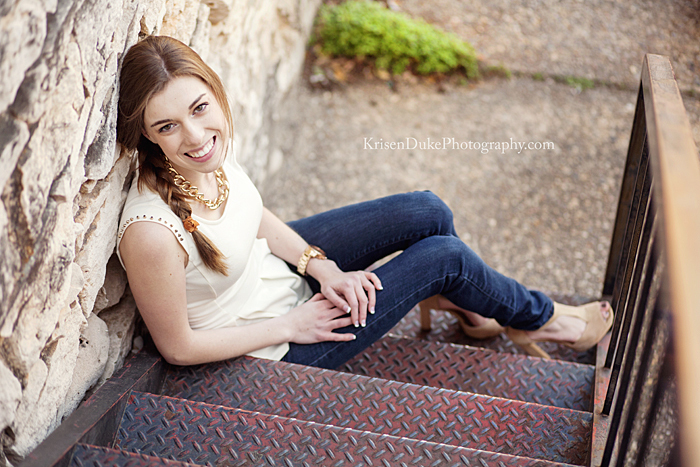 To see more gorgeous images from this session, CLICK HERE. The urban sessions are becoming a lot more popular as clients are wanting something unique for their home. I like to look for color and texture and fun buildings. Most of the time, I will have you meet me in one urban setting that has several different looks within walking distance from each other. To see more from this session, CLICK HERE. Click on the links highlighted to see images of the different types of sessions. For Teens and Couple sessions we do some location hopping to 4-5 different spots close in driving proximity to each other. We can often include all three types of locations, but usually at least two of these settings. I LOVE photographing couples/engagements, but I do not shoot weddings, and I understand that some want the same photographer for both. For families and young children, just one spot is best. 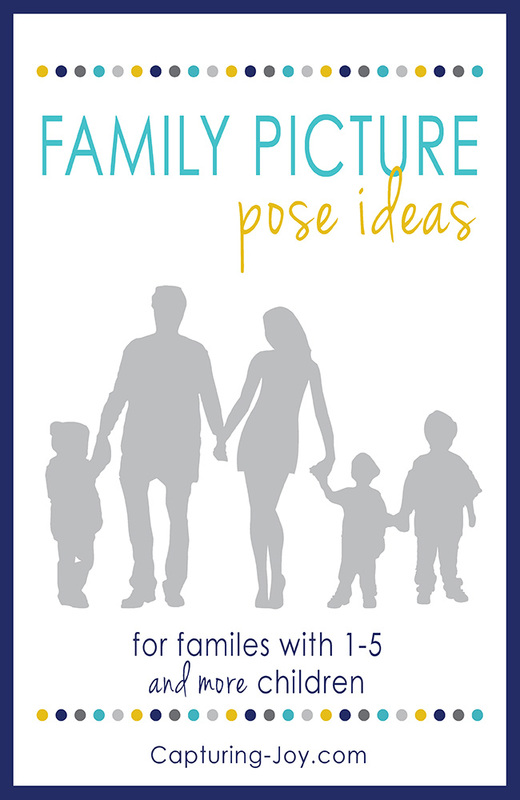 I take a variety of poses as well as individual shots, just kids, & just mom and dad (and whatever else you’d like). 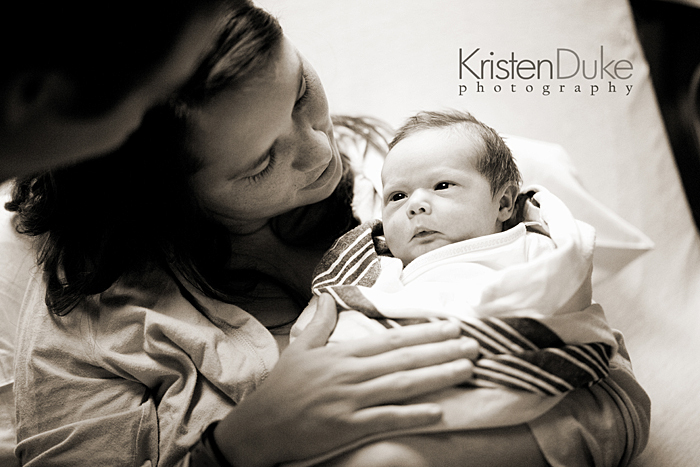 Newborns are often done in the home, as I take a photojournalistic approach to the new life with mom and dad often included. My black backdrop can be used upon request. 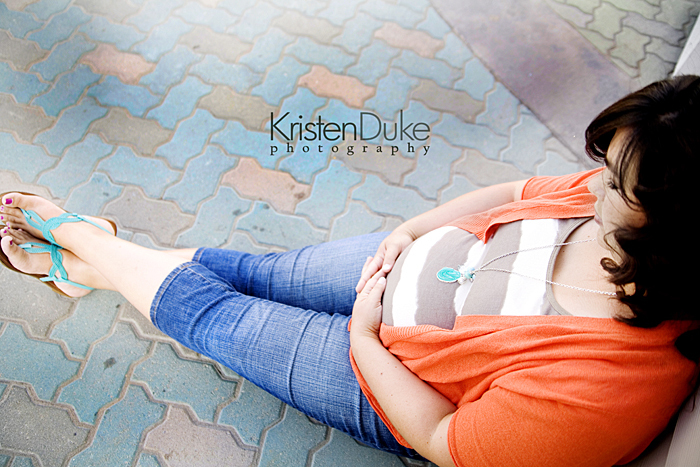 Maternity, it all depends on what you want, but venturing to an urban and an outdoor location is do-able. Though I can do a full custom session, often women just want a few shots, and the petite sessions are recommended. click on image below for lots of ideas! Plan to To have fun! To laugh, to smile, just relax and let me do the work. The worst thing a parent can do to their child at their portrait session is to grit through their teeth “You better smile or else…” Really, they will listen to me MUCH better than they will listen to you (don’t take that personally). Plan on letting me take over and teasing them into smiling. Trust me–I have been there with my kids gritting my teeth and it DOESN’T work! And please don’t be embarrassed with less than 100% cooperation, I’m sorta used to it…I do this a lot and I don’t think anything about your parenting methods–most kids don’t want to be told what to do. I try to make it fun for them. It is always great to offer incentive such as going out for ice cream after (a little bribery doesn’t hurt) but don’t hold it over their head the whole session. Let me know what it is, and I’ll remind them. I may take each child for an individual walk away from everyone to have a one on one conversation and get those natural smiles. Honestly, dads are often my toughest cases. Moms, dad might need a little incentive, too:) Sometimes, I get the kids to tickle dad to crack that natural smile. Oh yeah, and mom, don’t be too hard on yourself. Wear a shirt that you feel good about yourself in and plan the family clothing options around it. I recognize that if mom doesn’t look good, she won’t love the portraits, and I want you to LOVE them! I am a big advocate of moms being in pictures with their kids because they are often the unseen behind the camera. 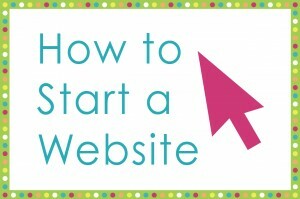 When you are ready to book, click Contact Kristen above, and let me know the timeframe you are looking for. 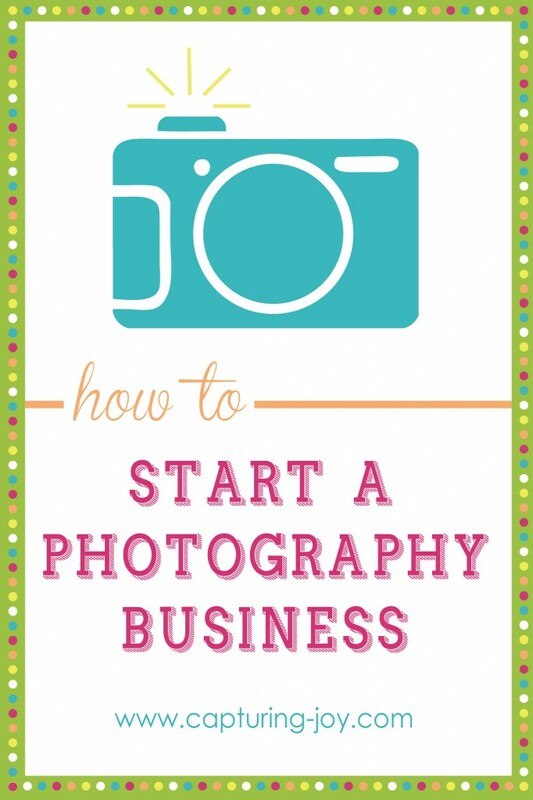 I generally schedule my sessions Tuesday, Thursday, and Friday evenings and Saturday mornings. 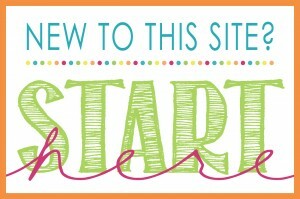 April, May, October, & November are my busiest times of the year, so if you are wanting to book then, do so in advance! But I will often have some openings in there if you are last minute and flexible. 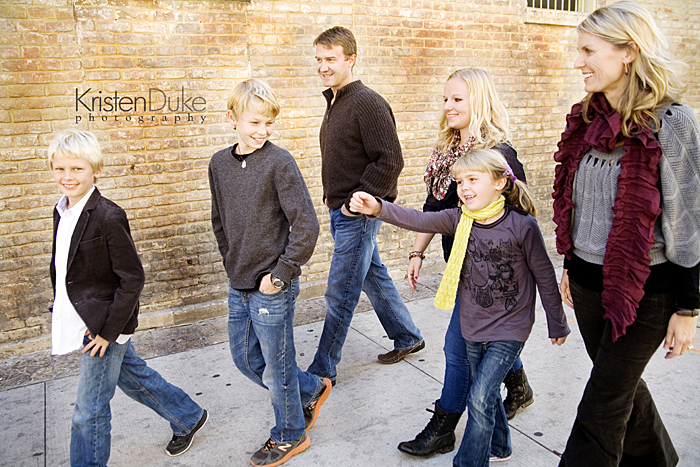 Once we pick a date, your session fee is due within 5 days to reserve your date. I accept checks via mail, or credit cards with paypal. If you find you need to re-schedule from your booked date, 24 hours in advance is preferable with a good reason, but I know sickness can happen just hours before. Please, just let me know, and we will find a new date. Because I am only part time, I find ways to help you out. At this booking time, we will discuss what type of session you are looking for. If you aren’t sure, see session details for ideas. Holiday Portrait Sessions go quickly, and I will not book anything after Thanksgiving due to the rush for holiday cards as well as for my own peace and sanity. Click on the images below to be taken to the post with more info.